Emma Pearlstone is the Administrative Coordinator for the Global Commission on Adaptation in WRI's Governance Center. She provides operational support to the Commission and its Directors, working to influence decision makers to enhance adaptation commitments, mobilize finance, and accelerate action. 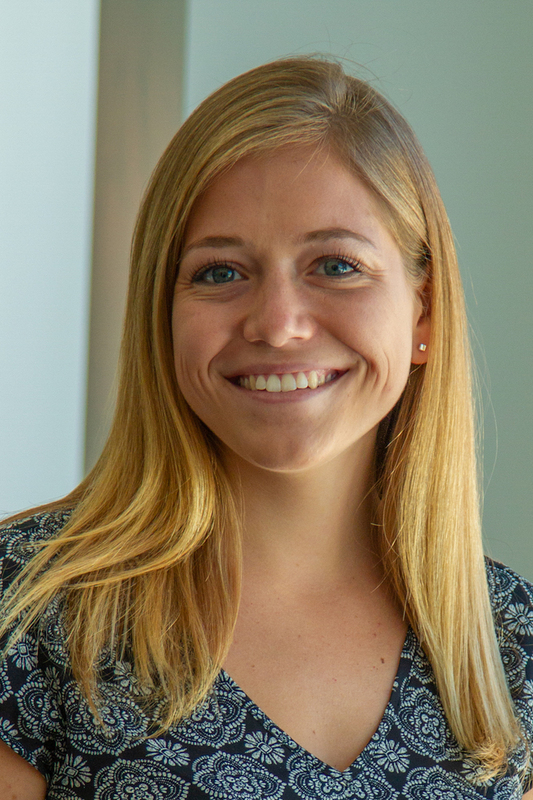 Prior to joining WRI, Emma interned at the Atlantic Council's Center for Resilience, providing support for reports and events on implementing natural disaster adaptation within US communities and policy. Emma holds a B.A. in International Development and Political Science with a focus on International Relations from Tulane University in New Orleans, LA. She spent a semester studying and volunteering with local refugees in Athens, Greece. In her spare time, Emma enjoys traveling and photography, and loves to explore the DC restaurant and rooftop scene.